Since I like to make my work available to new and different concepts, when I received the invitation (from group InventaRio) for this project, I accepted right away. The musicians are excellent, and restless just like me. We met in Italy and together we designed the music’s sound and interpretation, but leaving their very interesting creativity prevail. It was a nice opportunity for me to hear my music sound in a new way. All (members of group InventaRio) are excellent musicians, and admirers of my work. Recording with this group was simple and surprising. I soon realized that they are very creative, which brought a new sound to the songs. The musical meeting between Italy and Brazil was perfect and very inspired. 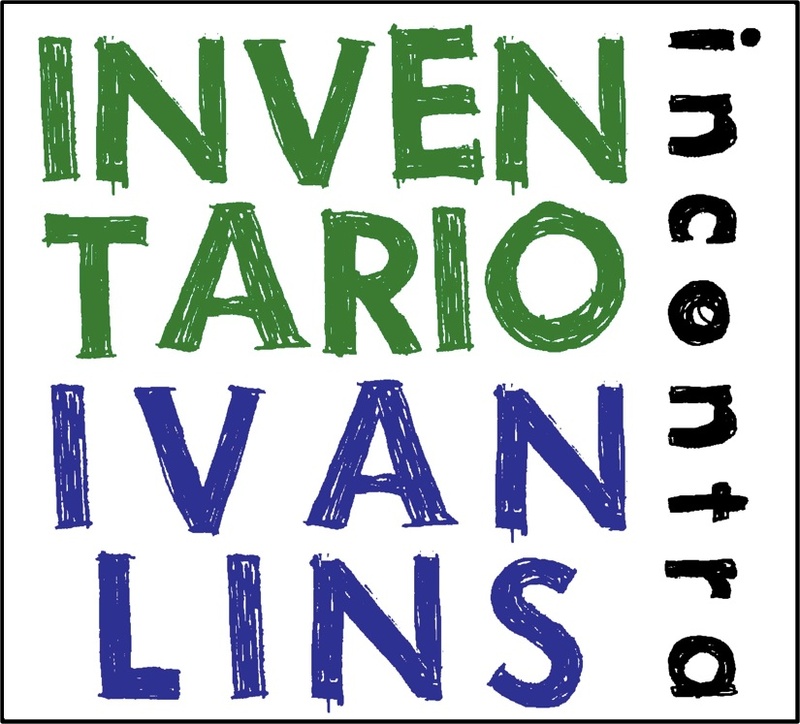 (Ivan Lins’) meeting with InventaRio turns to be seductive and very Brazilian, more than many music works which are marked ‘made in Brazil’. Brazilian folk, Neapolitan song, blues sound, gospel: different voices converse with amazing harmony. Alberto Dentice, Italian magazine “L’Espresso”, 2012. 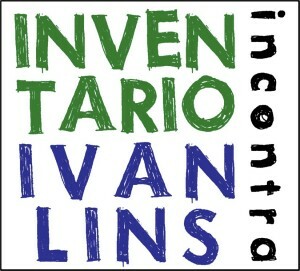 (”InventaRio incontra Ivan Lins” contains) music with no definite borders, which has been conceived and played with extreme sophistication. Ugo Bacci, Italian newspaper “L’Eco di Bergamo”, 2012. Italian newspaper “Il Mattino”, 2012.